Tokyu, the company that owns and runs Niseko Grand Hirafu Resort also owns and runs several other companies. Tokyu Hands is one of these stores, and apart from the unusual name – it’s not actually about hands, in case you weren’t sure – it is a great place to find a slightly unusual and unique Japanese omiyage (souvenir). 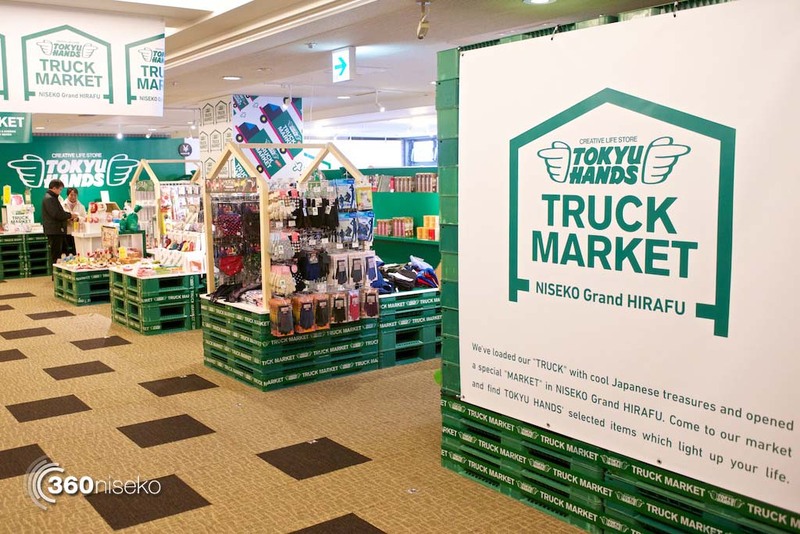 What they have done here in Niseko is to open a ‘Truck Market’ featuring 1000 selected items from the Tokyu Hands range, specifically aimed at non-Japanese tourists. 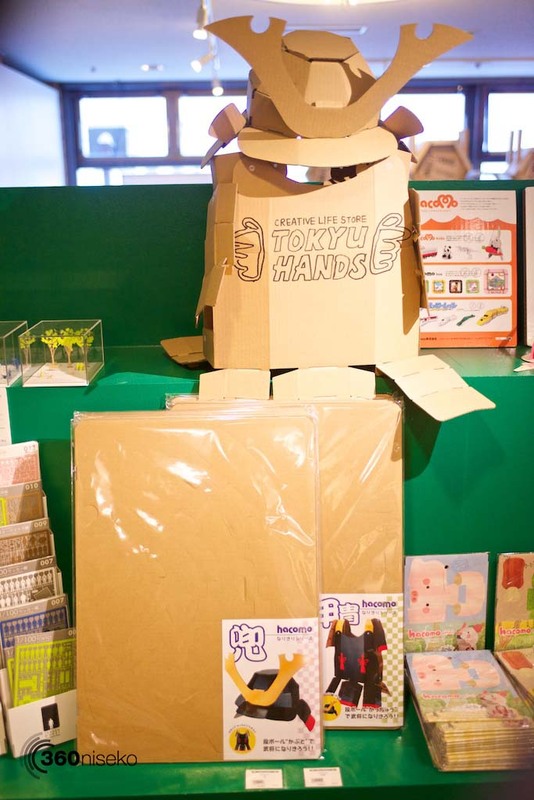 They have great gift ideas like shinkansen chopsticks, or a daruma or even some samurai armour that can be constructed from pre-cut cardboard! 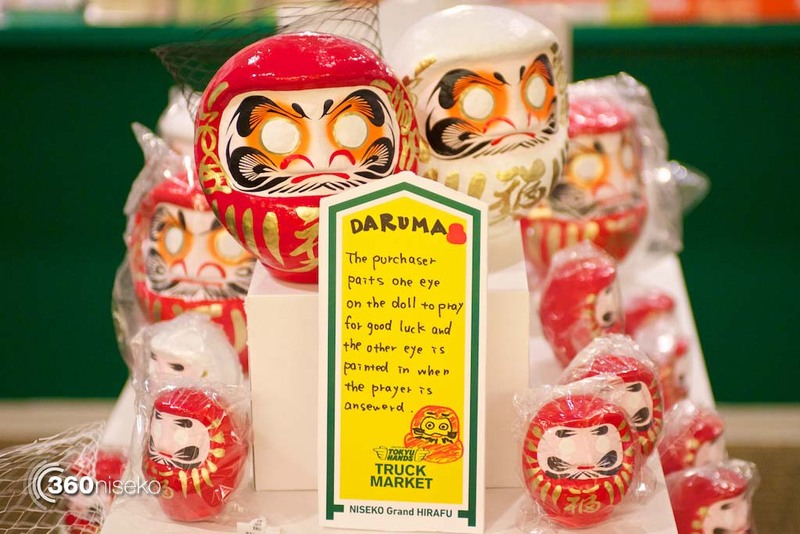 They also have other items, like Japanese crafts, decorations, stationary, outdoor and travel goods, toys and hobbies, and health and beauty products. 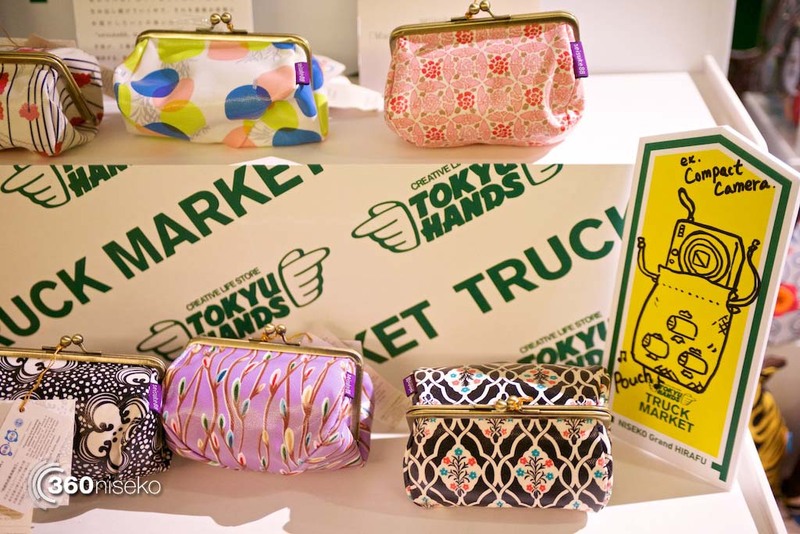 You can find the Tokyu Hands Truck Market on the second floor of the Niseko Alpen Hotel, but be quick, it is only there until the 25th of March 2014! Please let it be back in January 2015!! 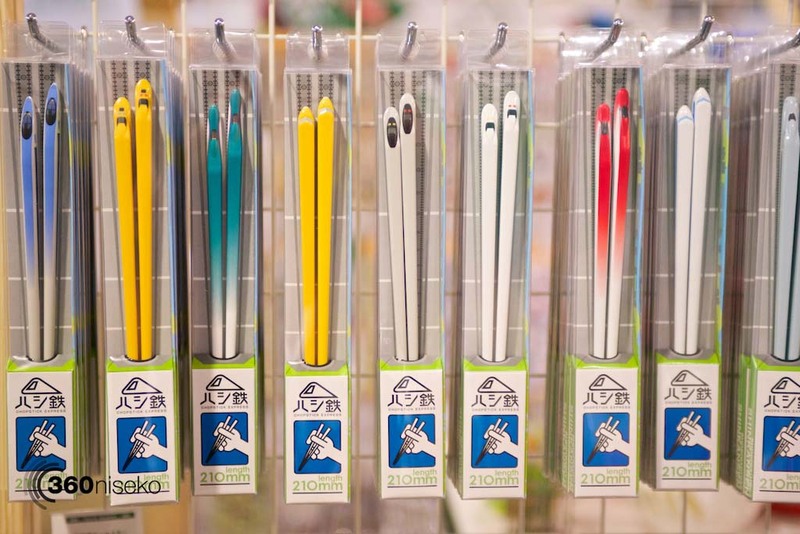 Tokyu Hands does have a full-sized shop in Sapporo, across the road from Sapporo station (as well as many others all around the country, including Tokyo). Hopefully next time you visit you can spend a little time in Sapporo, too. 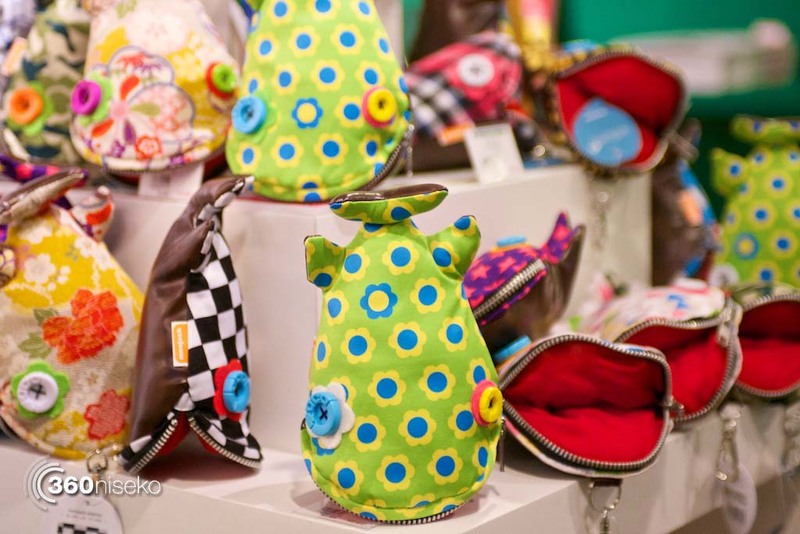 Thank you…will be in Tokyo for 4 days before heading to Niseko so will go and find it! !